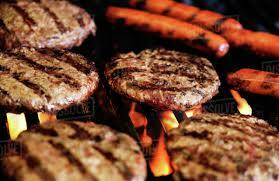 Perfect for family BBQs, corporate events and summer parties. 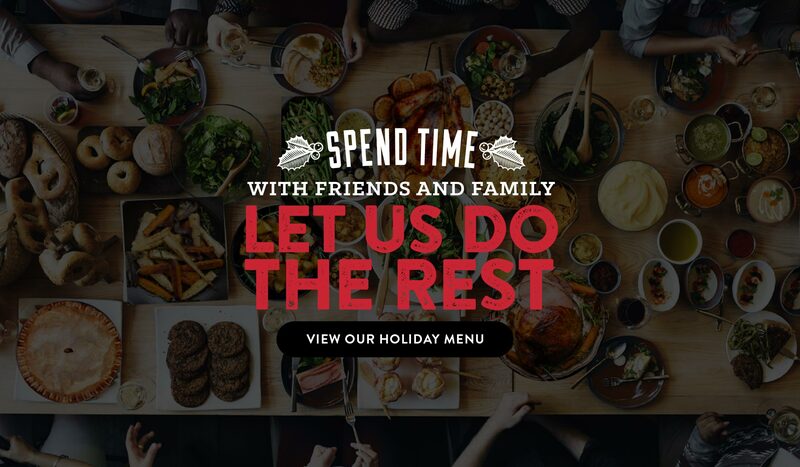 Relax and enjoy your gathering, we’ll take care of the rest! 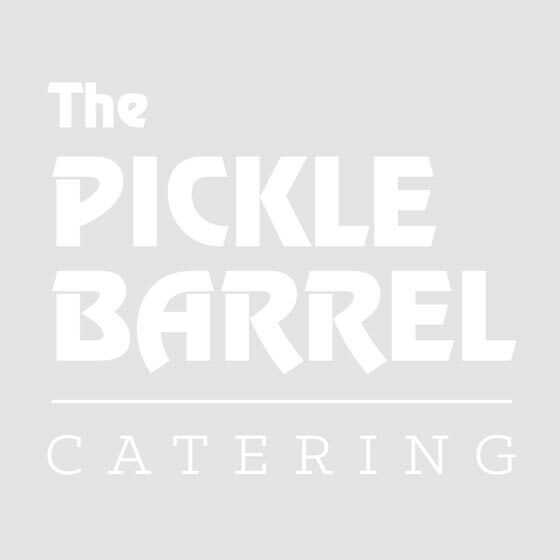 Check-out our selection of BBQ catering options or contact a Pickle Barrel consultant about customizing your BBQ menu! 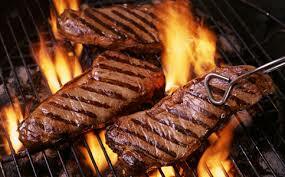 Delivered uncooked, ready to go on the grill. 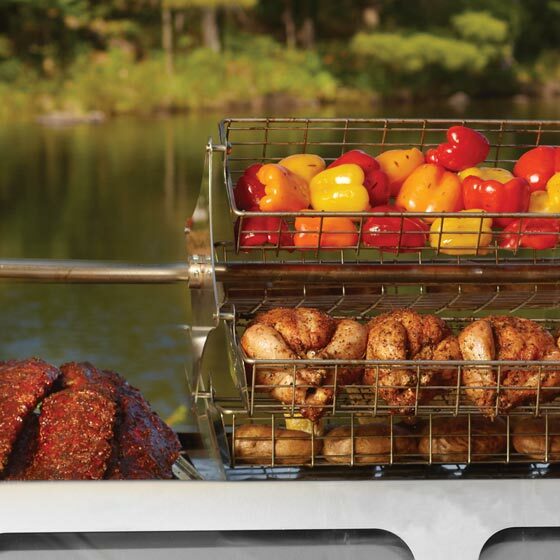 This full-service package includes BBQ rental, refrigerated truck, certified Pickle Barrel on-site grilling chef (responsible for preparation, cooking and cleaning), disposable place settings, serving utensils and napkins. One hotdog and one hamburger with buns and traditional topping bar including sliced tomatoes, onion, pickles, mustard, ketchup and relish. Accompanied by potato salad and coleslaw. BUTTERFLY CHICKEN BREAST PER PC.